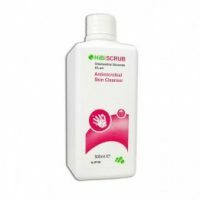 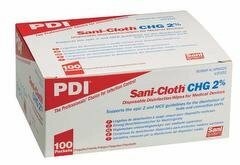 Sani-Cloth CHG is a 70% alcohol + 2% chlorhexidine disinfectant wipe recommended by epic 2 and NICE guidelines for the disinfection of hubs and ports. 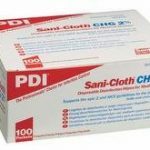 Sani-Cloth CHG provides rapid antimicrobial action and excellent residual activity. 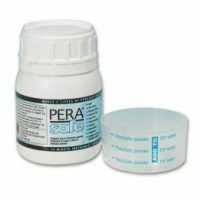 Be the first to review “chlorahexadine wipes” Click here to cancel reply.